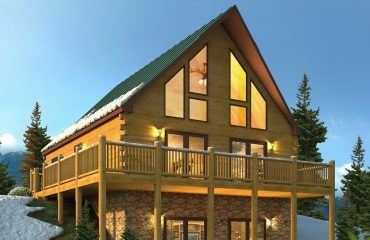 This building has a left and right side unit. 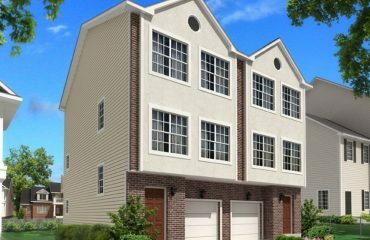 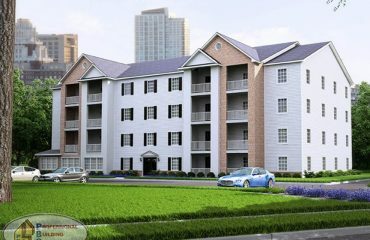 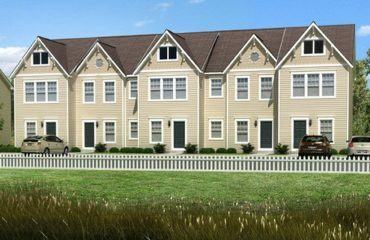 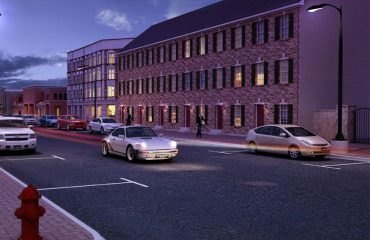 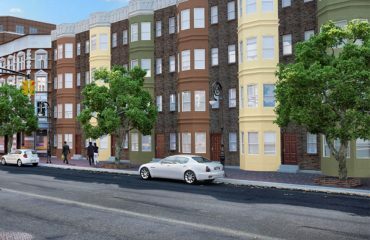 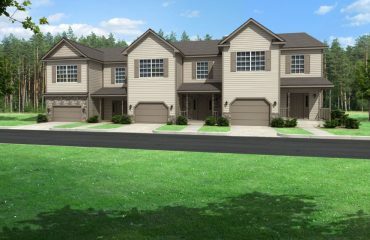 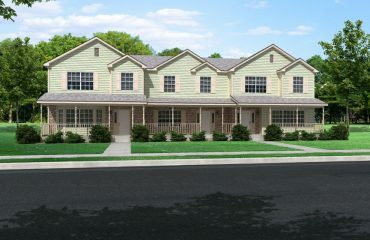 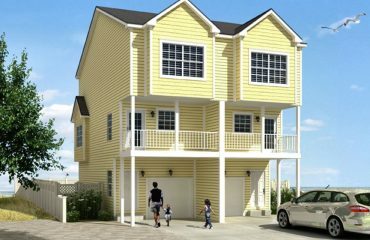 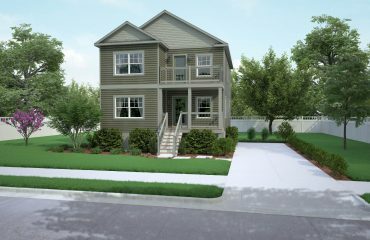 The right side unit is 1,402 Sq Ft and has two bedrooms. 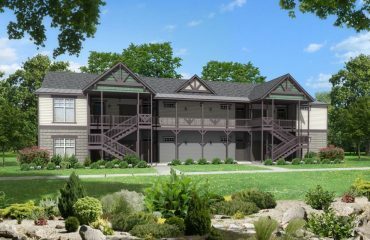 The left side unit is 1,507 Sq Ft and has three bedrooms. 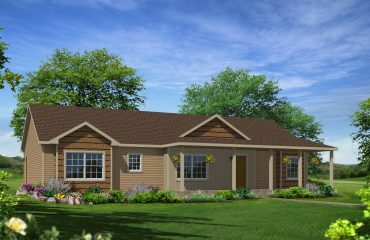 This 3 bedroom ranch offers a great spacious floor plan giving clear view from the front door through the house to rear patio doors. 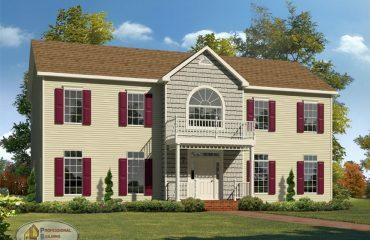 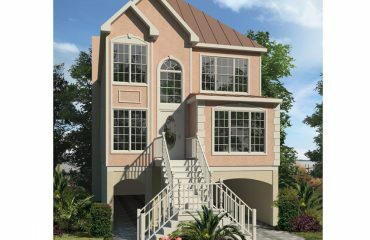 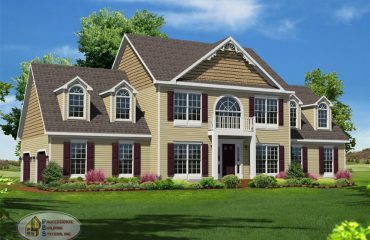 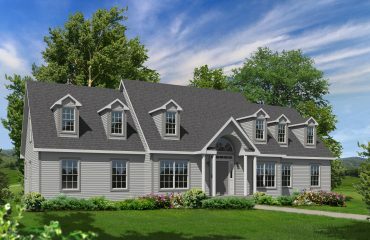 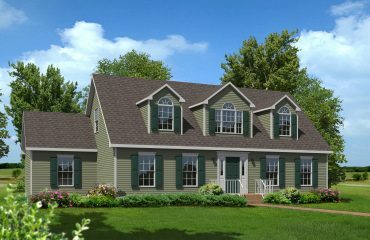 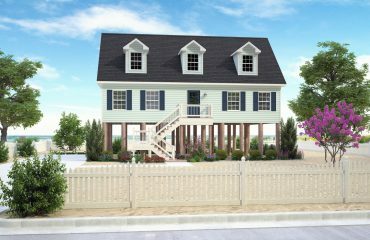 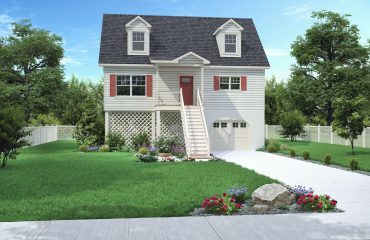 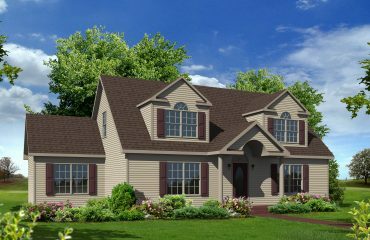 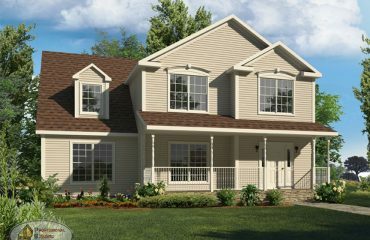 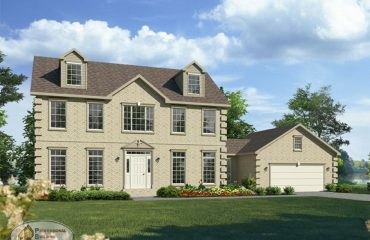 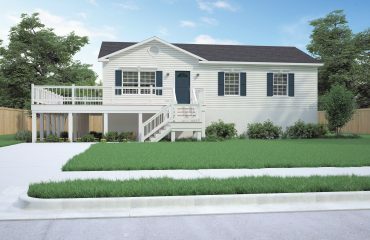 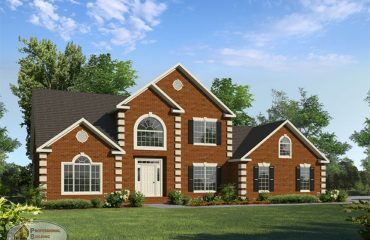 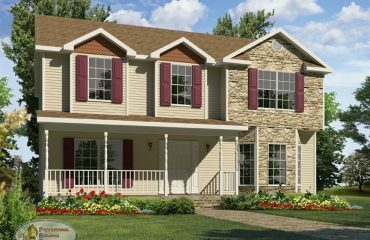 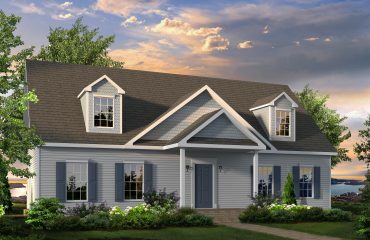 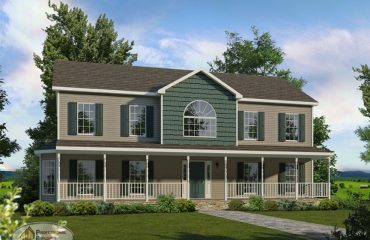 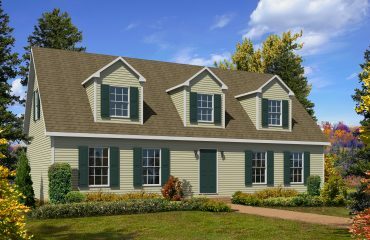 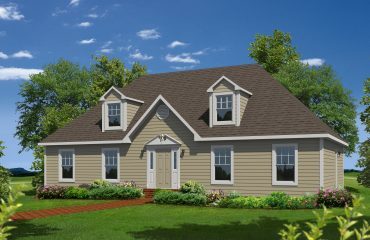 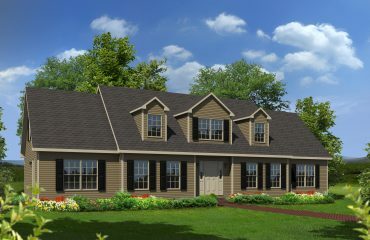 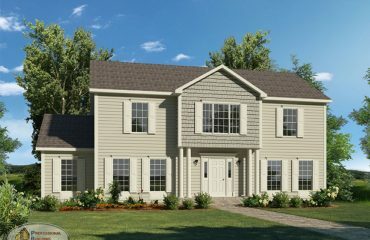 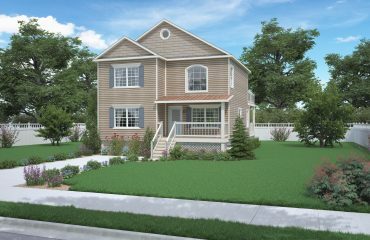 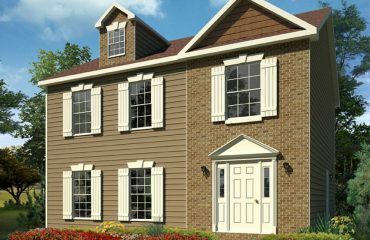 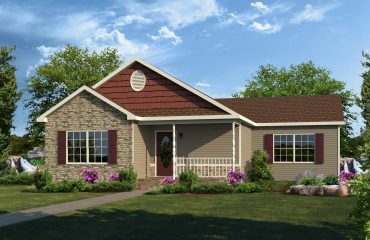 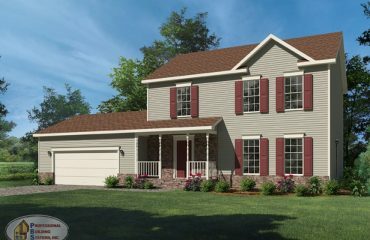 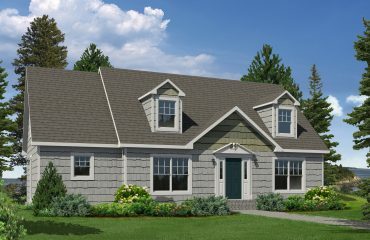 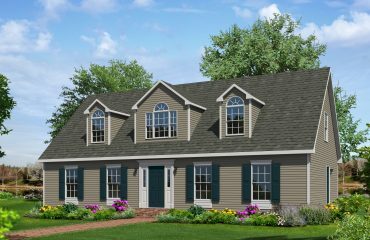 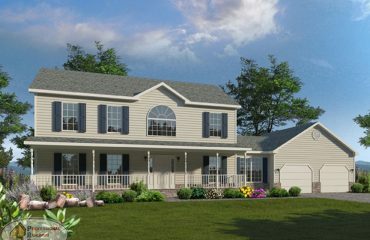 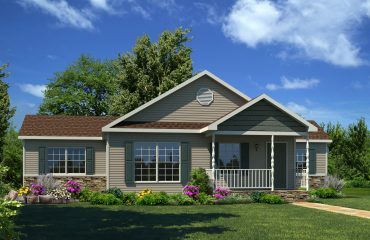 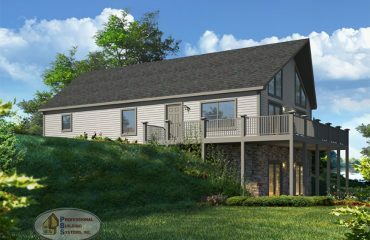 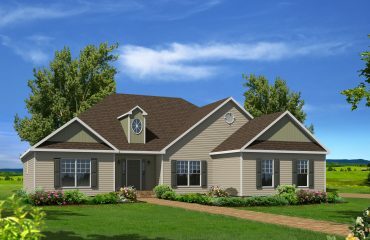 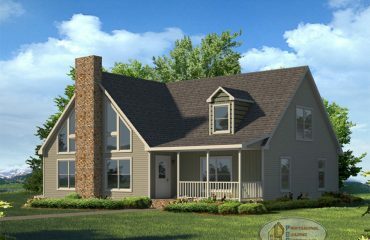 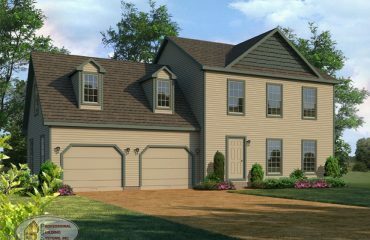 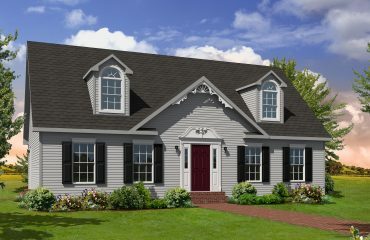 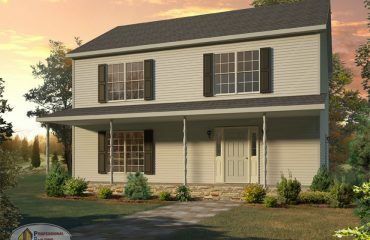 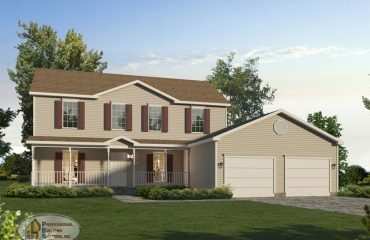 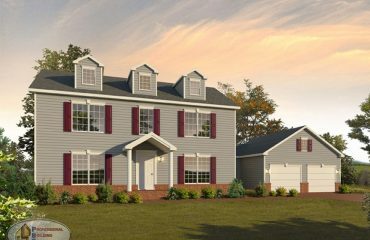 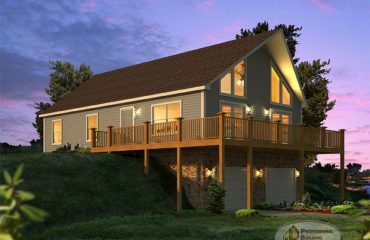 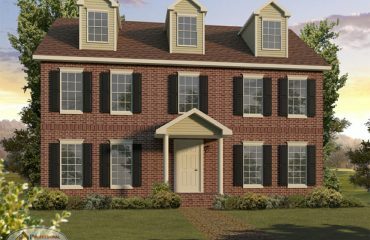 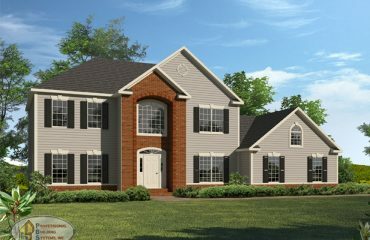 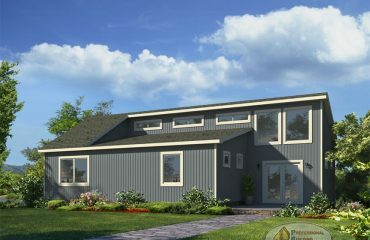 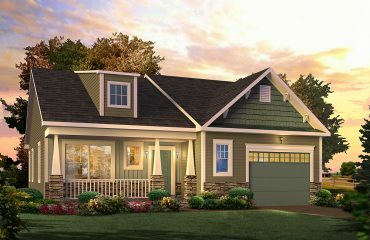 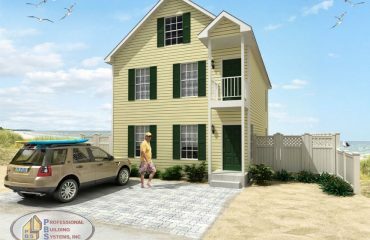 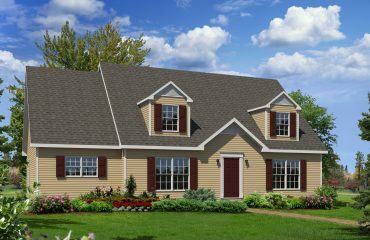 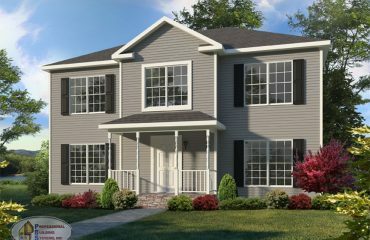 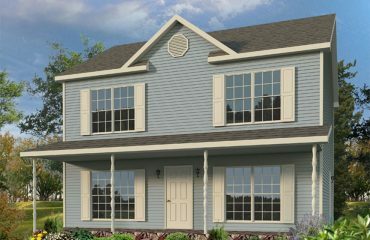 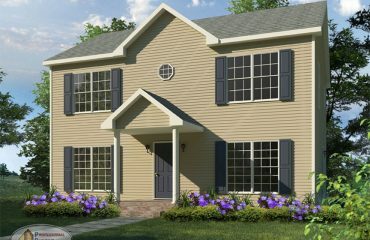 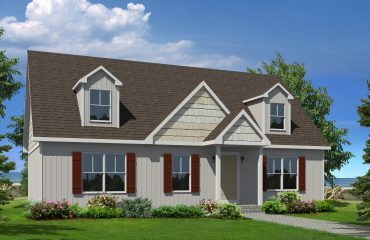 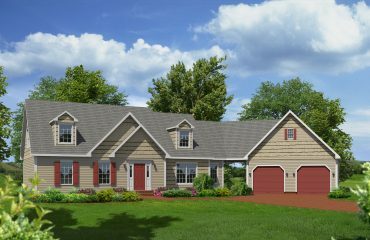 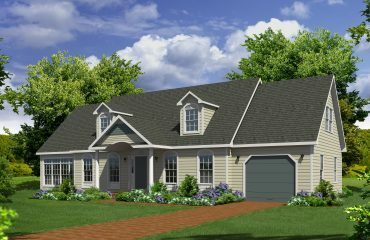 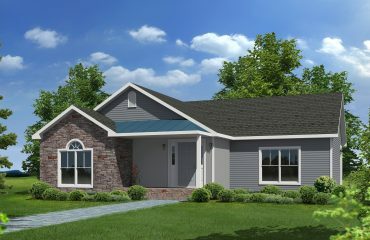 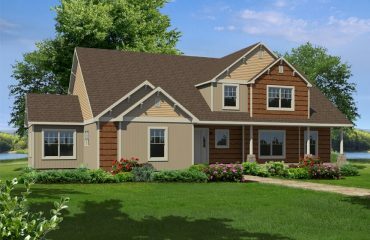 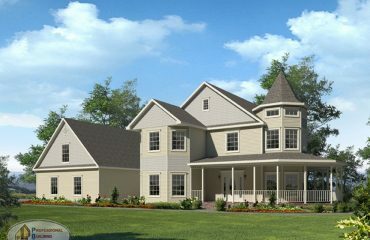 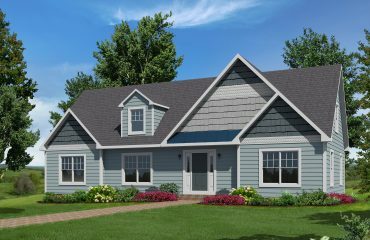 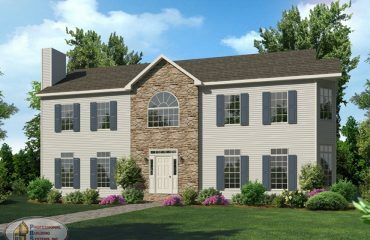 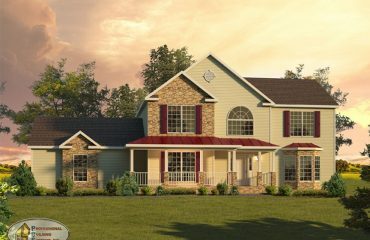 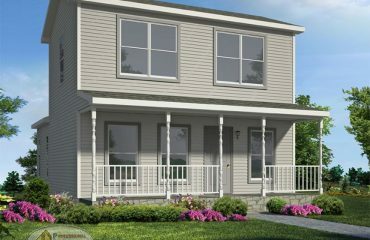 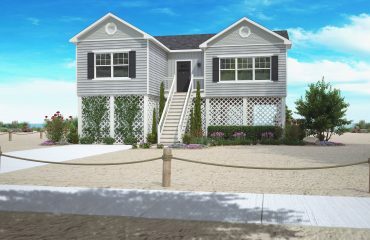 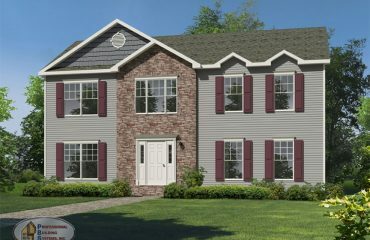 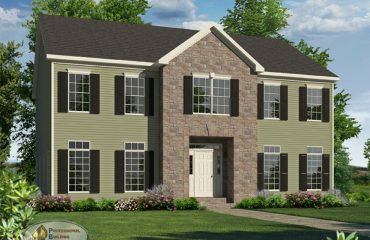 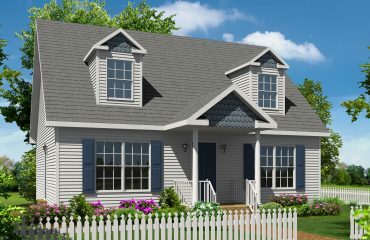 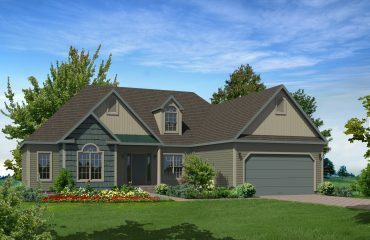 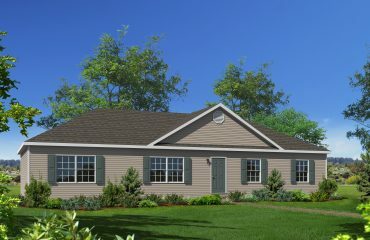 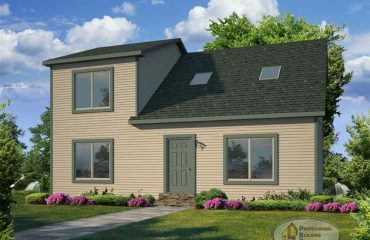 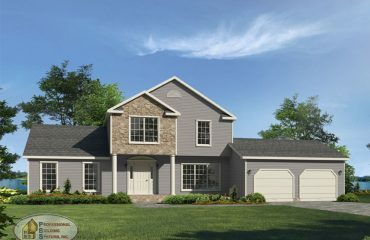 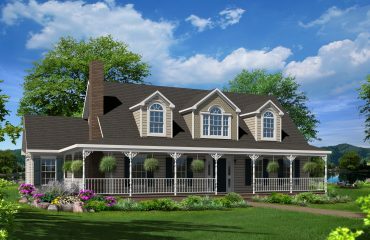 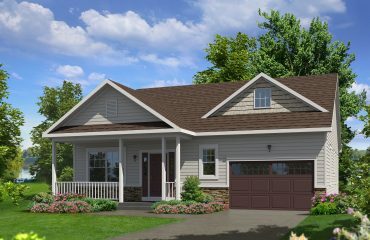 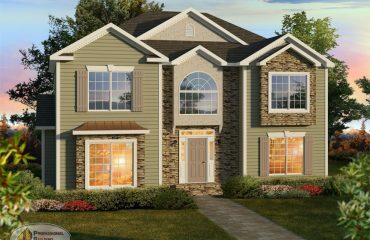 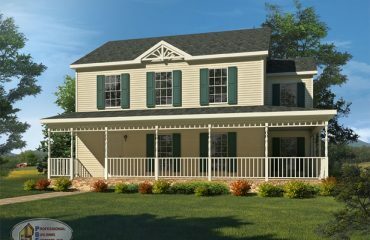 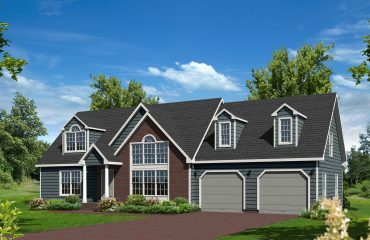 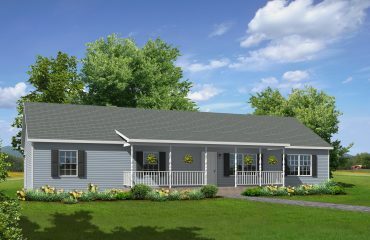 Shown with the optional porch on the front providing an additional area great for spending those evenings relaxing. 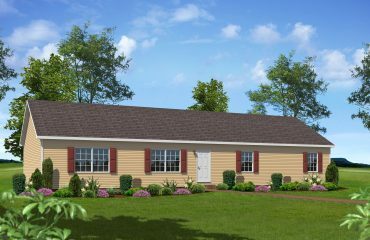 This spacious 3 bedroom ranch offers a formal dining room easily accessed from your large open kitchen. 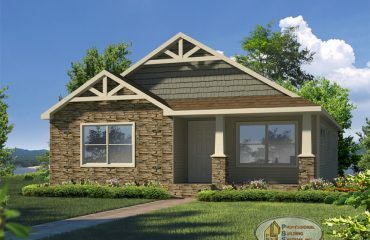 The living room is complimented by an optional fireplace with a matching book case on either side. 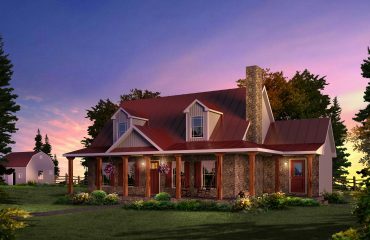 The features of this ranch make it hard to resist. 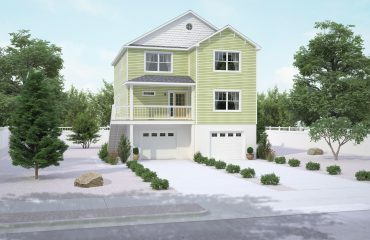 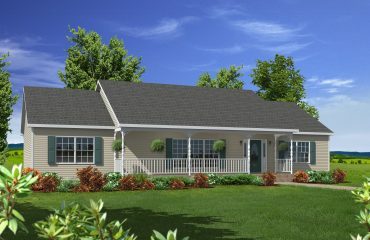 From the eat at bar in the peninsula kitchen, to the 1st floor laundry, this 3 bedroom ranch is a great stylish home. 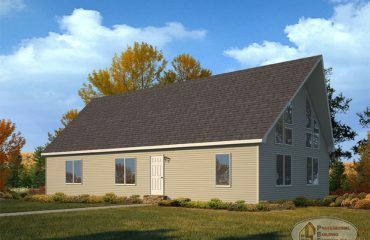 This sprawling 3 bedroom ranch offers a wide variety of features for todays market. 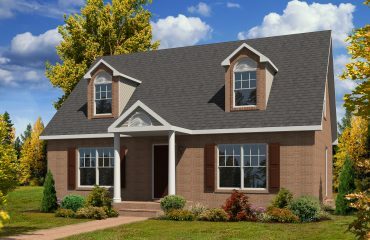 Formal entertaining or leisurely relaxation can be yours in either the Family Room or the Living Room. 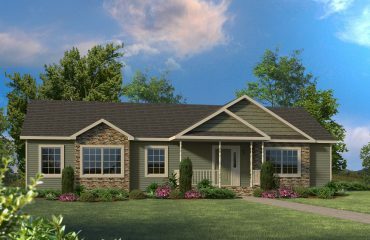 Curb appeal is the name of the game with this stylish ranch home! 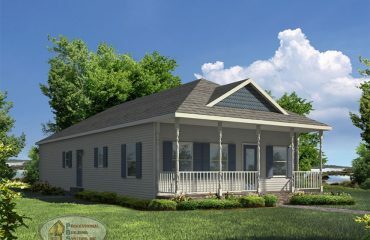 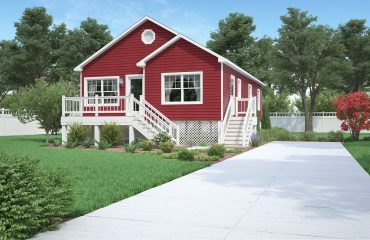 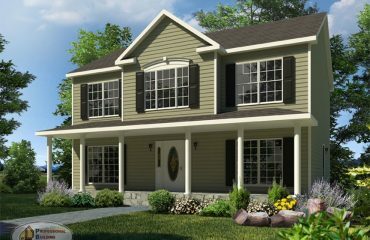 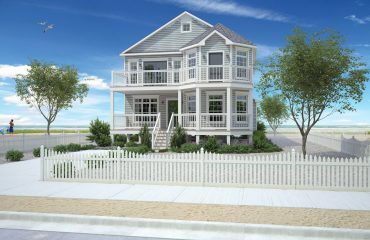 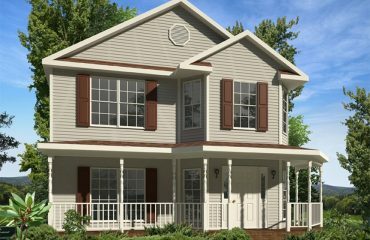 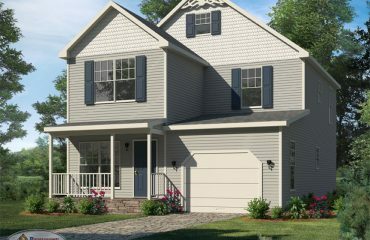 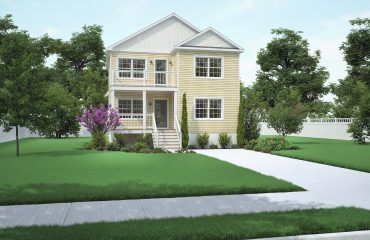 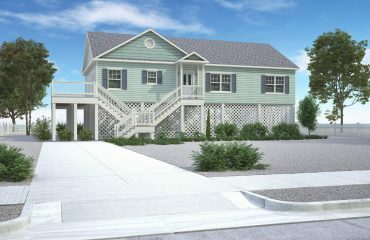 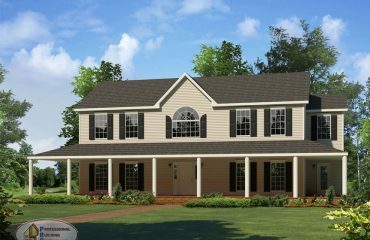 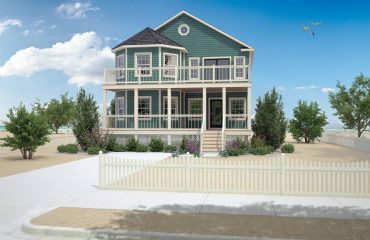 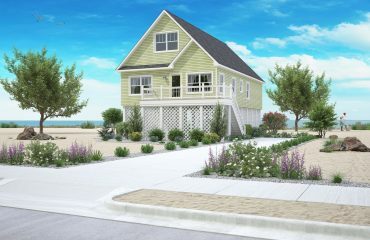 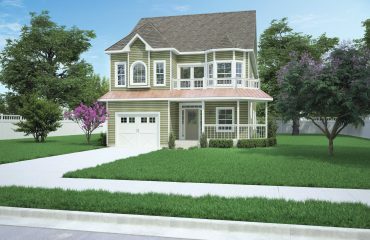 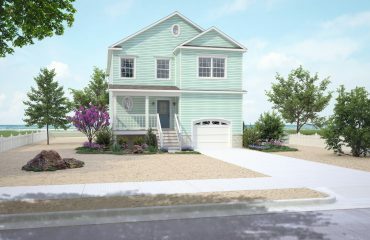 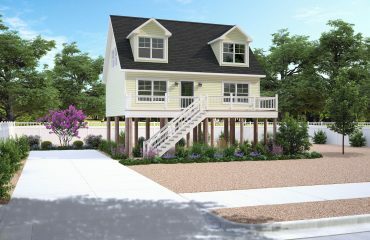 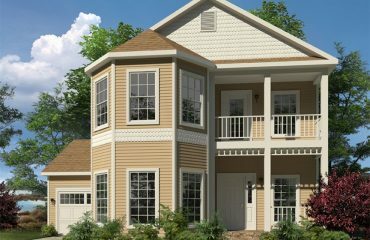 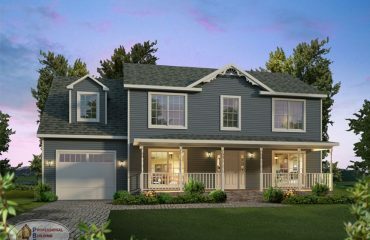 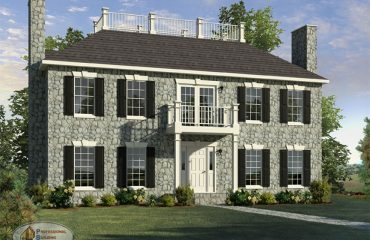 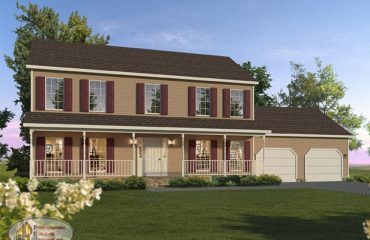 Compliment it with the optional front porch, it would great for enjoying those summer evenings. 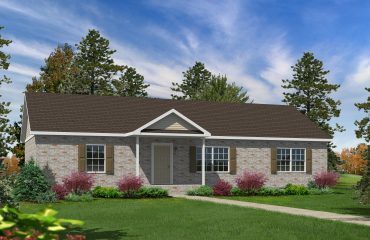 This large ranch provides plenty of living space, with both a Living Room and Family Room as well as 3 large Bedrooms, 2 full baths and a 1st floor laundry. 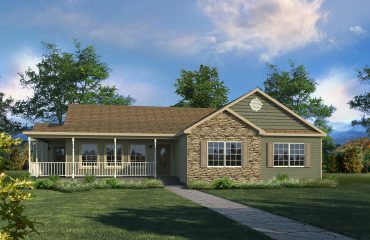 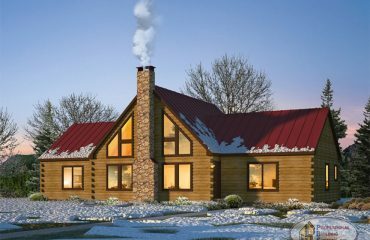 This traditional ranch allows you to enjoy a wide open layout. 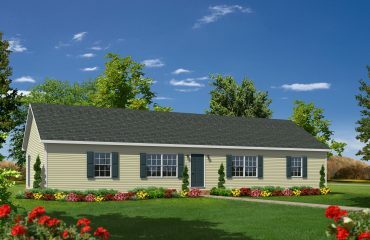 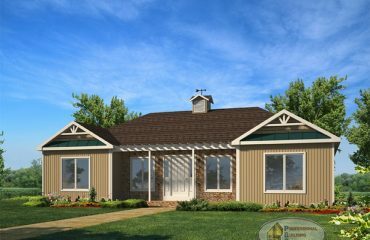 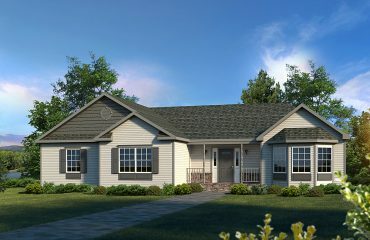 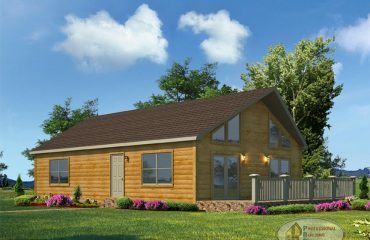 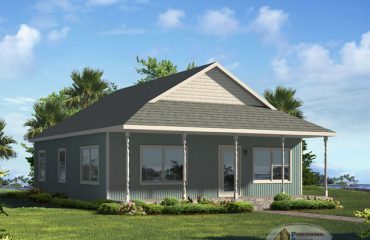 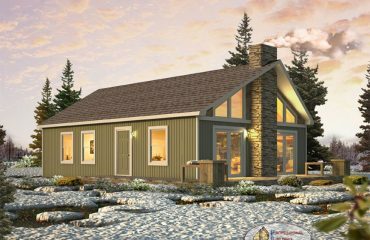 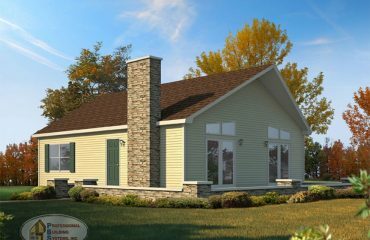 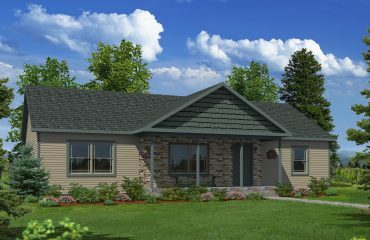 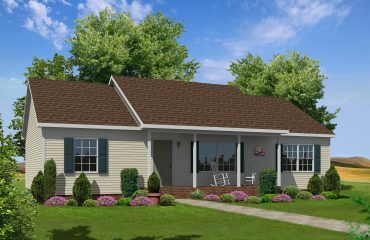 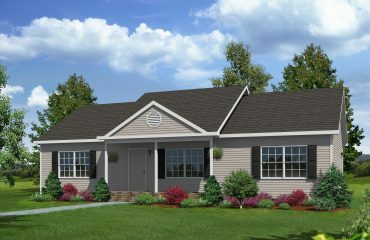 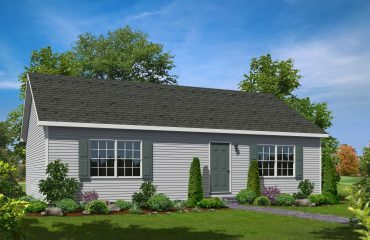 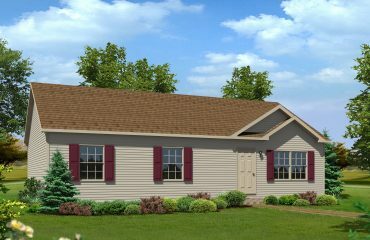 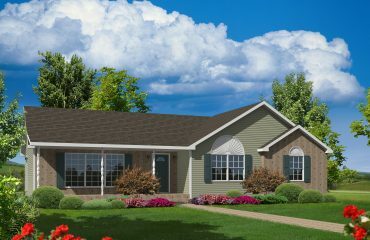 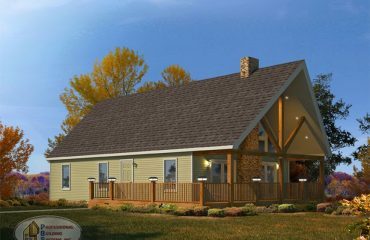 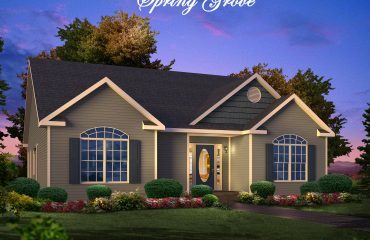 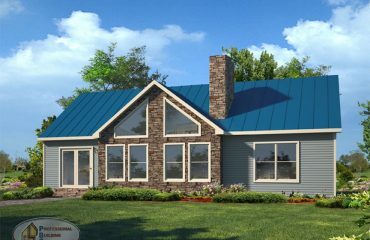 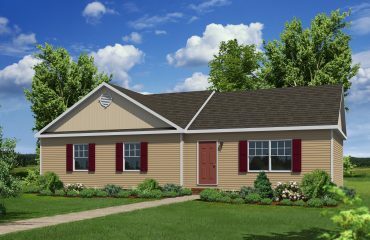 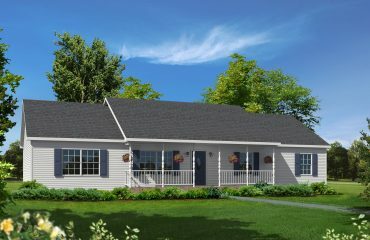 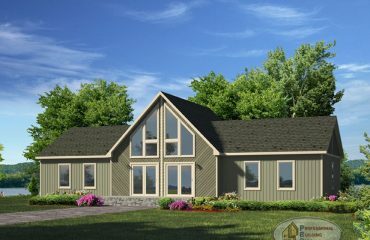 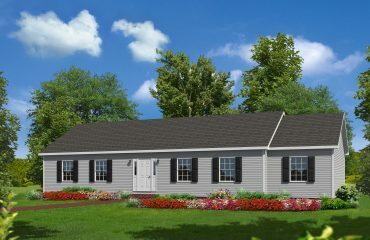 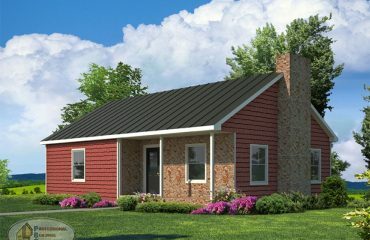 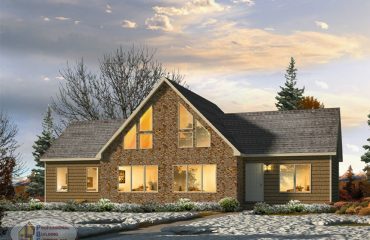 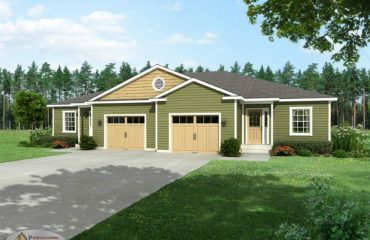 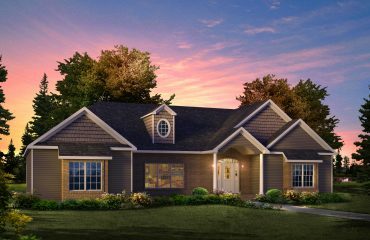 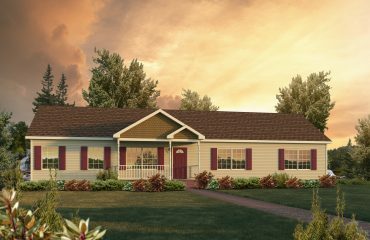 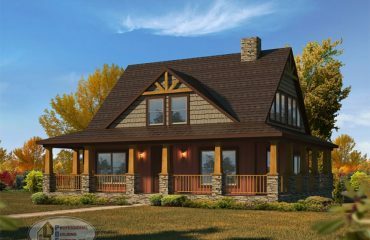 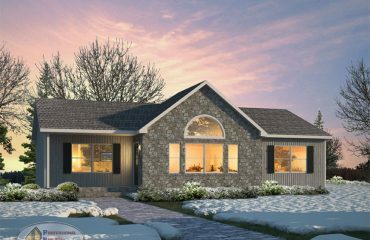 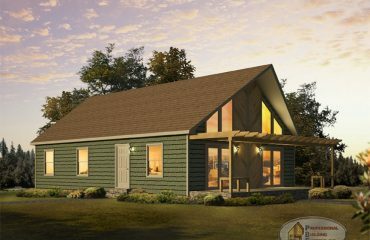 A small 2 bedroom ranch is just what some are looking for, this design is perfect.